We need people to answer phones Mondays, Wednesdays, and Fridays, 10 am-2 pm. 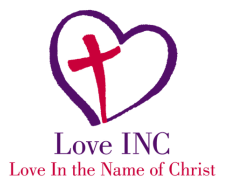 This will help us as families call in to sign up for the Love INC program. 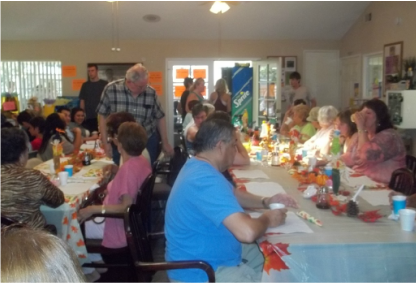 Throughout the year, we put on events to serve local families. Please check the "upcoming events" tab to see our event calendar. This is a great opportunity to get together with friends to serve. Please aim to bring 5 to 15 individuals so that we can maximize your time. If you have a heart of Love INC and would like to partner with us to fundraise, please contact us! Previous groups have organized rummage sales, diaper drives, or other events. ﻿﻿Please contact us at loveincsgv@gmail.com or call 626-858-3300 to start volunteering with us today!